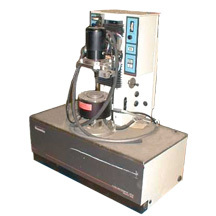 Patel Scientific Corporation offers Support/Maintenance Services as well as new and reconditioned Spare Parts for many of the new and old Rheometrics ® instruments. In Nov 2013 our growth has led to our relocation for a second time, doubling our space. See about us for more details.